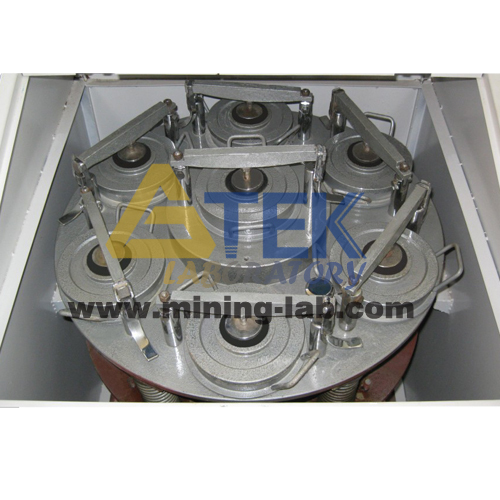 GTEK Vibratory Pulverizer can be used for efficient grinding of medium-hard and brittle material in the fields of mining, metallurgy, ceramic industry, cement, building material, chemical industry and power plant. 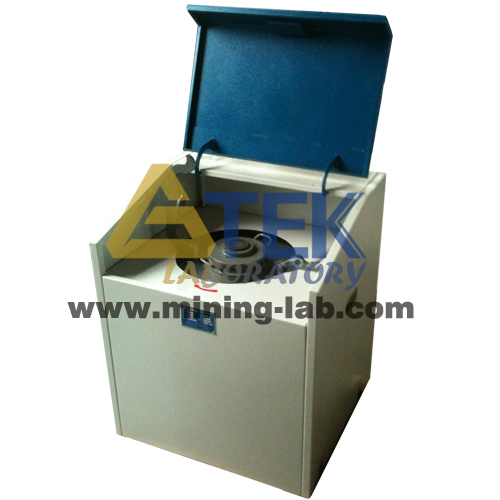 It is an ideal pulverizer when it comes to preparation of samples for testing. The material is fed to a fully closed bowl with a ring and a puck inside. A special designed motor drives the shaft of the power arm to rotate. 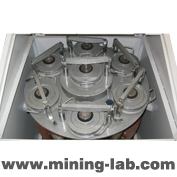 The vibration plate with the grinding bowl is subjected to circular horizontal vibrations. 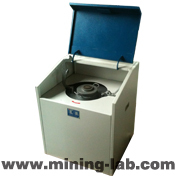 The centrifugal force acting on the grinding rings in the bowl results in extreme pressure, impact and frictional forces acting on the sample, the material is reduced to analytical fineness rapidly.